"Newly developed image sensor and EXPEED 4 achieve superior high-ISO performance that surpasses even that of the D810." Yes even better than the D810, and this coming from the Nikon website. In my opinion it really does show when you start editing the raw images in Photoshop. The shadows are already detailed and there is easily more than that 1 stop of exposure to be recovered. Dead cold on target. I was shooting with such confidence that day. Almost no missed shots. Out of 2000 shots I took that day only 20 images got thrown out due to missed focus, but I must admit some of it was my fault - I was moving quickly and shooting while I was in motion. If I were shooting a D610 I would have usually thrown out about 100 images or more of the 2000 I shot. This is a big confidence booster and allows me to focus on the things that really matter. Even in a very dark room it performs great, and I must say it pairs wonderfully with prime lenses, my favorite being the 85mm (see images below). Grip- Nikon made this with the deepest grip on any Nikon. Well it could be a plus until you see what happened to my fingers by the end of day. Yes its deeper and feels nice once you pick it up, but slap a heavy lens on it and I guarantee you will have swollen fingers shooting all day (I kid you not my middle finger is swollen and throbbing right now!). Deeper grip means better hold right? But if the grip is so deep and nearly rectangular well its not so good with heavy lenses, unless you shoot strictly with primes then the weight savings of the body won't really shine. I think they over did it.... I prefer a more rounded chunky grip like that in the D610 or D810. Just feels so much better to hold. 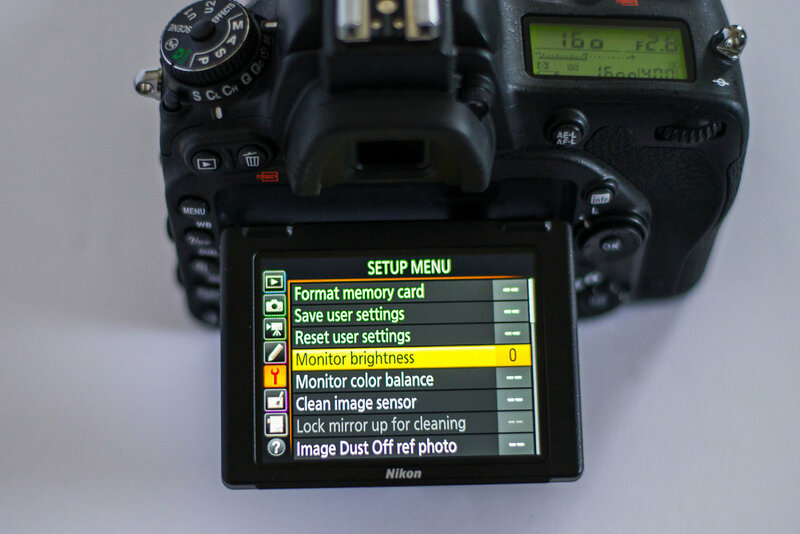 Image Quality button- Now why on earth did they have to put it so close to the ISO button, the last thing you want to do is switch from RAW to low quality JPEG while shooting a wedding. I was extremely careful all day and didn't have any accidents. One good way to reduce the risk is to reprogram the Rec button to be an ISO control button then you wont have to go near the vertical buttons on the left when changing ISO. It works but not ideal, I did get used to it though. Muscle memory is very important when shooting - you have to know where your buttons are without looking so as to be able to make changes to your settings in a split second. Body changes- The weight reductions are a good thing but a better more rounded grip was needed. The additional rubberized coating on the SD card door is a small but welcome change. The camera has stunning image quality, great dynamic range, bulls eye focusing every time and I don't regret buying it. I think the D810 (which I debated so much and so long about getting) isn't the best suited camera for weddings. Yes its brilliant, crisp and utterly beastly but its a different animal altogether. Nothing wrong shooting weddings with a D810 but I think its better suited for studio and landscape photographers. Yes its a dream come true for landscape! The issues with the D810 though are the occasional Moire (which has been greatly improved but can show up on suit fabrics in your photos), monstrous file sizes which will eat up your storage and make you computer scream, and the slightest shake will always show up in your images because of the insane sharpness. In the end I have no regrets about getting the D750 but I hope by swollen throbbing middle finger will forgive me soon. If you are a pro shooter doing very critical low light photography such as weddings the D750 is definitely the way with its to go with its -3EV focusing capability, unless you want to cough up the $6k for a D4s or D5. If you are in it for a hobby, a prosumer, or shoot studio occasionally and want wonderful images the D610 has a stellar full frame sensor (yes I own one) and I honestly don't think its justifiable to spend an extra $800 bucks for focusing capabilities (save it for a high end prime lens!). 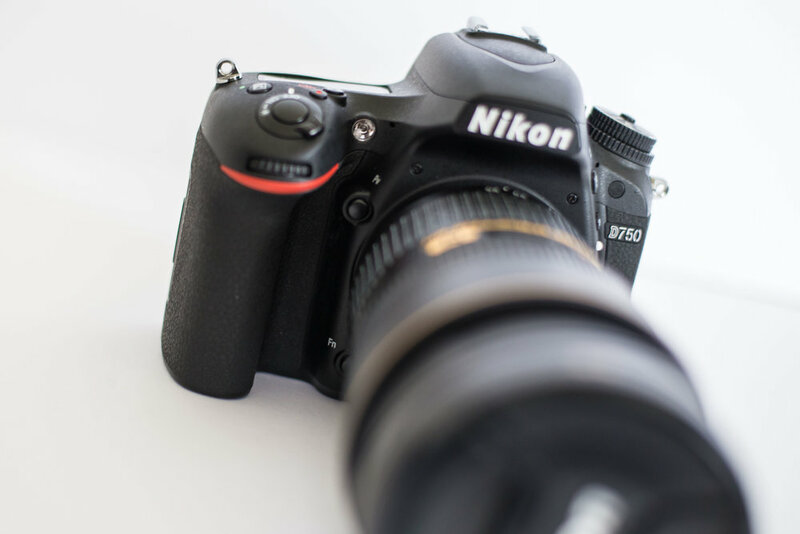 The Nikon D750 is well worth a look and is currently under $2000 on amazon. See more of my work below by clicking on the button below. I love to hear your opinions! Photography is a wonderful expanding journey of creativity - even when producing stellar work I say never be satisfied, continue learning always! 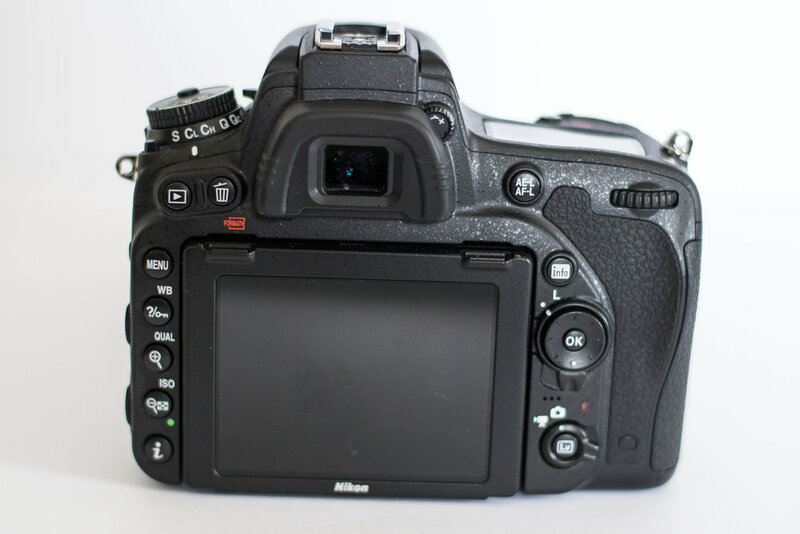 3/20/2017 Update on Nikon D750 Shutter issue, a shocking flaw in manufacturing. It has now been sent to Nikon for repair. Although I've heard from other professionals that the repair is done quickly and thoroughly, this is something I think buyers should question when they buy this camera. I'm not sure if the new batches coming out are fixed or have the same issue. Again this is not to say that it isn't one of the best cameras I have ever shot with, but it appears that Nikon seems to be having quality control issues time and time again. Camera came back from Nikon service in only 1 week with shutter and rubber grips replaced and a general cleaning. Seems to be working perfectly just like new. The Shutter looks and sounds the same as the original. I do hope the replacement shutter design has been updated or the materials so as not to break down again. Still love the camera regardless. Please leave your comments below!